Wrangler men's retro 1970s logo t-shirt in black. 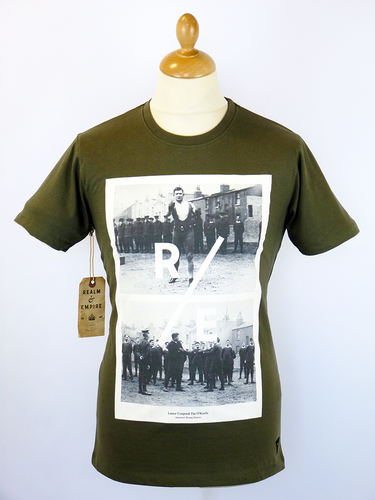 Raiding the archives for a classic retro 1970s rainbow logo, Wrangler introduce this sublime men's crew neck tee. 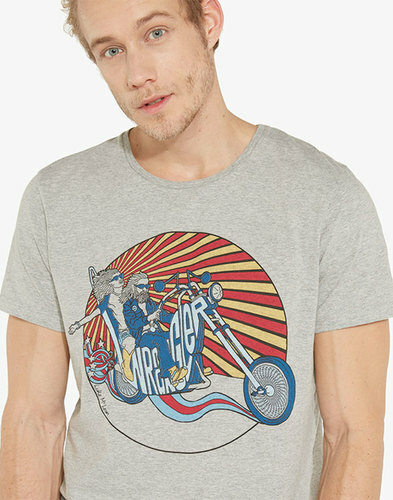 Full of vintage charm and sure to catch the eye with it's colourful summery print, this simple Wrangler rainbow logo t-shirt will look great with your fave pair of Wrangler jeans. 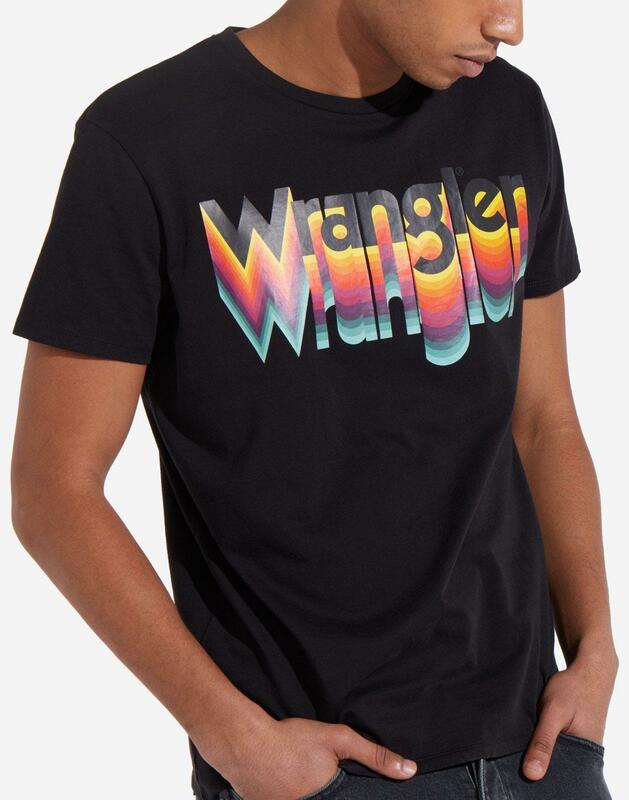 - Wrangler men's retro 70s rainbow logo tee in black. - Gradient colour 3D inspired rainbow print to chest. 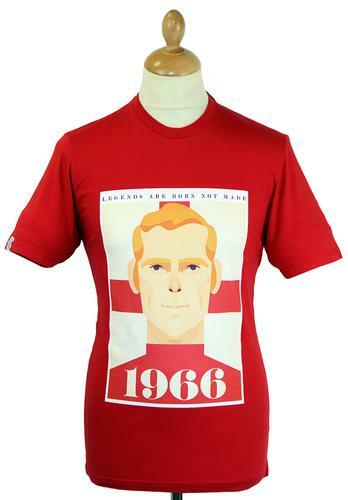 - SKU: W7B62FQ01 Rainbow T-shirt.